A playful take on reminding Kiwis that genius is everywhere, within all of us, is at the heart of the new brand campaign for Chorus, launched today by Saatchi & Saatchi New Zealand. 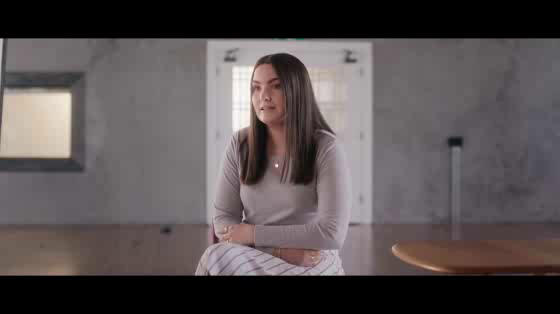 ‘There’s Room for Everyone’ celebrates the myriad of reasons, uses and users of New Zealand’s own Chorus Fibre Network. The true tales of six Kiwis embracing their own form of genius, in a collection of content films, are a cornerstone of the campaign and celebrate the realisation that distance, size and age are no longer limiting factors when it comes to claiming a world of opportunities for people in all corners of New Zealand. Aimed at re-introducing Chorus to Kiwis, the campaign redefines the role of the company as integral to connectivity and bringing to life great ideas and opportunities, driven by the progress of Kiwis themselves, with the multi-faceted campaign features cinema, TVC, digital, OOO, social and the collection of content films.